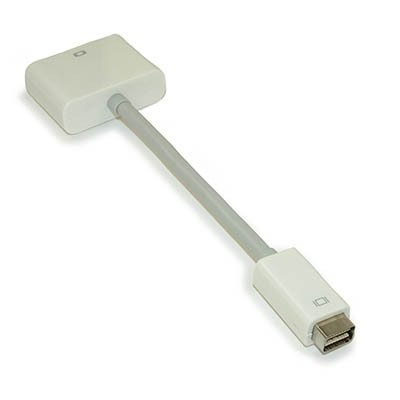 Mini-DVI (Male) to HDMI (Female) Adapter Cable. 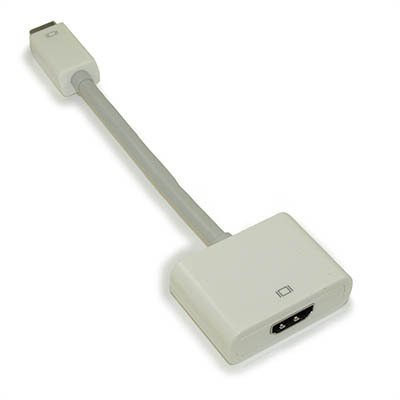 Attach a standard HDMI (male end) cable to this 4-inch adapter to connect the Mini-DVI port found in many Mac/Apple computers to the HDMI port on a monitor or television. 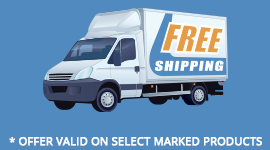 Please check your computer specifications and/or documentation to determine if this is the correct product as many Mac/Apple computers now have a Mini DisplayPort (adapter cable shown in the upper-right as a ''related product'').